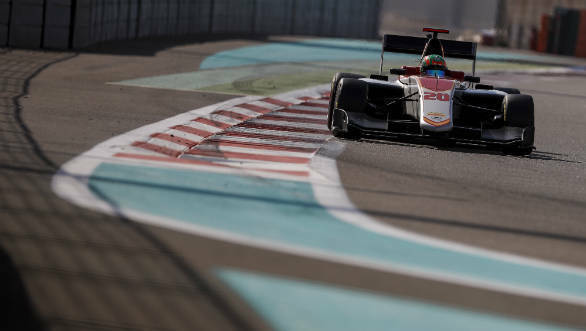 Soon after making his GP3 debut at Abu Dhabi last month, Jehan Daruvala has now been signed on by Prema Racing to compete in the new FIA F3 Championship. The 30-car championship has eight rounds with 16 races and begins on May 10, 2019 in Barcelona. The Mumbai-born racer began his career in India by winning the JK Tyre National Karting Title in the Micro Max category. He then went onto win the CIK FIA Asia Pacific KF3 Championship and the British Superone Karting Championship. He moved on to win the Malaysian Junior Yamaha Title before progressing to single-seater competition in 2015, finishing fifth in the 2015 Formula Renault 2.0 NEC series and second in the 2016 Toyota Racing Series 2016. 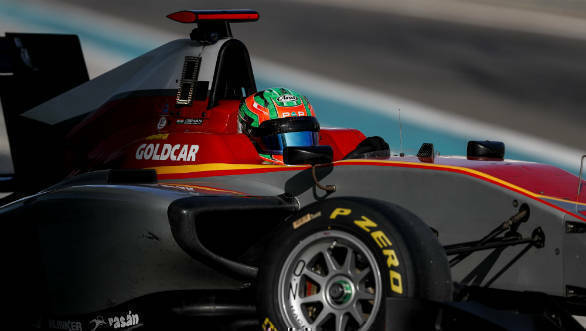 Jehan has raced in the FIA European F3 series since 2017. Prema Racing is one of the most noteworthy junior teams around. It has won six drivers and team titles, in the seven years of the F3 European Championship's existence, most recently taking the championship title with Mick Schumacher. Former drivers include Pierre Gasly, Esteban Ocon, Lance Stroll, Antonio Giovinazzi. 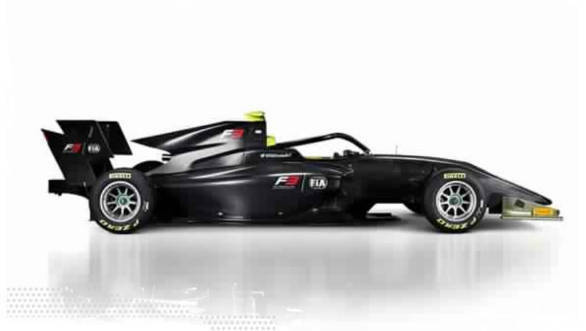 The 2019 cars are meant to be more advanced than the European F3 cars from 2018. They are built around a new Dallara chassis which is paired with a 3400cc Mecachrome engine, letting it hit 300 kmph. F1-derived elements like the Halo protection device, a DRS (Drag Reduction System) and a virtual safety car have also been incorporated into the series. The tyre supplier is Pirelli. Further, this series will let the driver race in all the F1 circuits, given that the F3 runs as a support race to F1. "The new F3 series is going to be very exciting and a different experience for me. Driving on an F1 weekend, on Pirelli tyres and an expected grid of 30 drivers, is going to be fun and challenging. I am extremely excited and proud to begin this journey with Prema and I am confident that we can achieve great results together. I would like to thank Prema for having the confidence in me and giving me the opportunity to be a part of this successful team." said Daruvala. 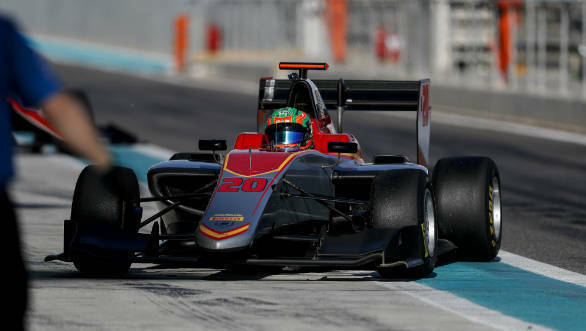 René Rosin, the team Principal of Prema commented, "Jehan is definitely a promising prospect. We have known and respected each other for a while now and we are happy that all the dots finally connected to start what we expect to be a great relationship. He always impressed when he had the right chance in the past, and our goal will be to put him in the right position to express his full potential. We are confident that he will make great progress while providing us with valuable insight heading into the challenging season ahead."